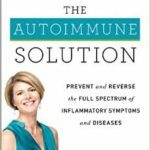 Home » Blog » Book Review: The Autoimmune Solution by Amy Myers, M.D. 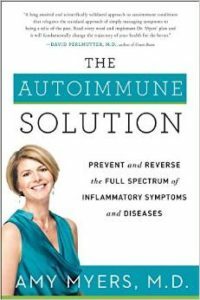 Book Review: The Autoimmune Solution by Amy Myers, M.D. This review was written by my assistant Christina. 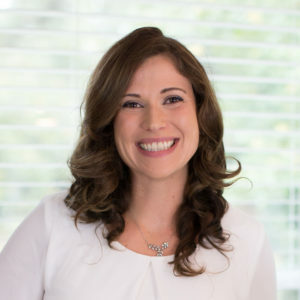 Amy Myers’ passion for helping people with autoimmune disease improve their quality of life stems from her own experience with Graves’ disease, an autoimmune condition resulting in hyperthyroidism that is often treated by removing or destroying the thyroid gland. Amy recounts the fear and frustration of her symptoms in a tale that will sound familiar to most autoimmune patients: how she knew that something was wrong, but her doctors told her it was probably just stress, and how even after she was diagnosed, she was informed that there was nothing to do but medicate or remove her thyroid and hope for the best–that diet and lifestyle could do nothing to combat autoimmune disease. Since conventional medicine failed to offer her any hope, she struck out to find answers elsewhere and ultimately wound up practicing functional medicine, focusing on treating autoimmune disease with an integrative (or “whole body”) approach that includes nutrition and addressing stress, inflammation, exposure to toxins, infection, and other environmental and lifestyle factors. Her book The Autoimmune Solution is the story of how her personal struggles have helped other autoimmune patients and their loved ones navigate being diagnosed with an autoimmune disease. The Autoimmune Solution busts many of the conventional wisdom myths surrounding autoimmune disease, explaining where conventional medicine goes wrong and empowering patients to be proactive. Have you been told that your digestive health has nothing to do with your immune system, so diet change can’t help? Actually, 80% of your immune system resides in your gut, so gut health is integral to immune health! Have you been told that autoimmune disease is primarily a genetic disorder? In fact, it has been shown that genetics only accounts for about 25% of your risk–meaning that environmental factors like infection, diet, and lifestyle account for about 75%! 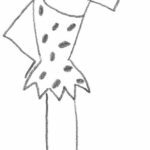 Amy goes on to explain how the immune system actually works in the gut, on the surface of your skin, and in your bloodstream. She explains the types of cells and antibodies involved, the difference between acute and chronic inflammation, and how things can go wrong when you suffer from autoimmune disease. The best part of all of this is that Amy’s language is very approachable and down-to-Earth. Her explanations, often using simple metaphors like building a dam or working in security, are easy-to-understand. While The Autoimmune Solution lacks the depth of explanation that many autoimmune disease sufferers are hungry for, you don’t need to look up any medical or scientific terms to understand what she’s talking about. Part Two explains the digestive system including what causes leaky gut, how to find out if you have it, what symptoms can indicate poor gut health (you might be surprised to find that many of these, like acne and headaches, are not digestive symptoms at all), and how even seemingly-unrelated things from years and years ago (like being born by Cesarian section, being treated with antibiotics for ear infections as a child, or having mono as a teenager) can play a role in your long-term health. Amy also explains how grains, legumes, dairy, nightshades, eggs, and seeds can disrupt gut health; what environmental factors to look out for and how to deal with them if you find any (on the one hand, the extensive list of potential environmental triggers is sure to help narrow things down for anyone who just can’t figure out why their health hasn’t improved, but on the other hand, addressing many of the factors, such as dental fillings or non-organic items in the home, may be an unnecessary and potentially expensive pursuit for many others); and the connection between various bacterial and viral infections as well as stress and autoimmune disease. This chapter also serves as an excellent introduction to what a functional medicine practitioner actually does. 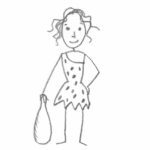 It reads like a detective story, with Amy looking for clues in her patient’s history and environment to find ways to improve gut health, reduce inflammation, and ultimately heal. Part Three introduces The Myers Way, Amy’s version of the autoimmune protocol, a diet designed specifically to support immune, hormone, and digestive health. Unlike the autoimmune protocol, The Myers Way allows some seed oils, some seed-based spices, cacao and pepper, but doesn’t allow sweeteners of any kind and also takes a hard stance against GMOs, which haven’t yet been shown to be harmful in and of themselves (soy, for example, is harmful for a lot of reasons whether it is GMO or not). 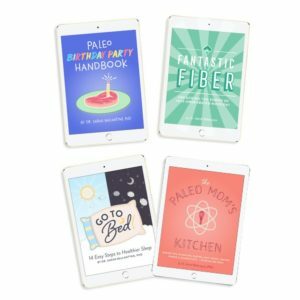 It is similar to The Wahls Protocol in that it shares all of the foundational principles from The Paleo Approach but differs a little on how to put them into practice. Amy provides resources for giving up caffeine and sugar, getting through the first few days of detox, figuring out if you have any infections that might require additional treatment, what kinds of supplements may be beneficial, and how to exercise, sleep right, and manage stress. 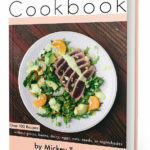 She also provides a 30-day meal plan (with a 7-day seafood plan for anyone who isn’t ready to eat meat or poultry), with all of the recipes included. Since The Myers Way is supposed to be a 30-day program, this book includes everything you need to stick with it! Part Four, “Live the Solution”, is all about long-term sustainability. Amy discusses what to do when temptation strikes, how to get your family involved, staying focused on your goal of better health, how to eat out or prepare your own dishes for events, and how to prepare for travel. She also shares helpful advice for working with a healthcare practitioner, like preparing for your appointment in advance, keeping good records of your appointments and labs, and bringing a friend or spouse to help you remember everything. The book wraps up with a few success stories from Amy’s patients and family. The appendix includes resources for further reading on hot-button topics like GMOs, heavy metals, toxic mold, dentistry, hygiene, sleep, sourcing good-quality food, and ordering your own lab tests or supplements. Unsure if you have an autoimmune disease, which of your symptoms might be autoimmune-related, what your risk for developing autoimmune disease is, or what your loved ones with autoimmune disease are going through? 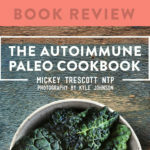 While The Autoimmune Solution lacks the comprehensive nature and scientific detail The Paleo Approach, it is a book that can help you better understand the spectrum of autoimmune disease and the early warning signs and common symptoms as well as what to do about it after it’s been diagnosed. 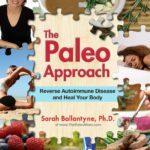 It is satisfying to see the growing list of resources for autoimmune disease sufferers: this book is a short-and-sweet overview that might just have your, well, solution! 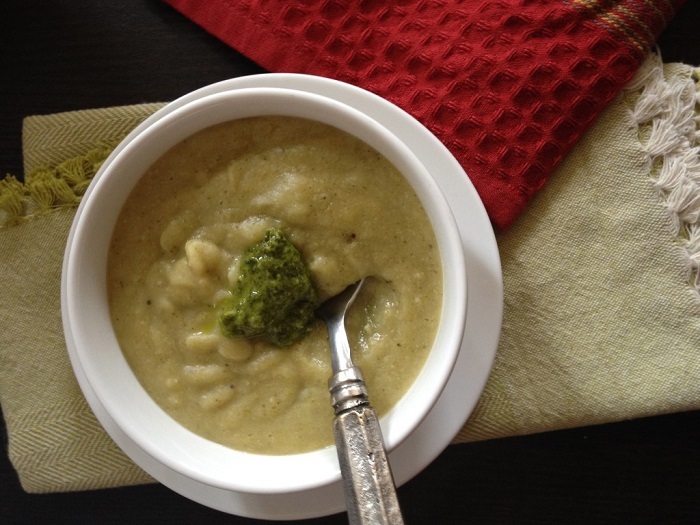 I love The Autoimmune Solution! I haven’t seen The Paleo Approach to compare, but Dr Myers’ book has plenty of easy-to-understand explanations for me. It’s written in a way that the lay person can understand and gives clear instructions for the protocol. I’ve started the protocol and am pleased with the results I’m seeing! The Autoimmune Solution is an easy read, easy to follow, makes sense and really does work. I have been following the plan for just a month and already off most of my meds for RA. Walking again and actually looking for a job, which I was told I would never do again. there is no reason not to try it. I have psoratic arthritis, along with other autoimmune issues . I was a lot of meds that caused me to gain weight, feel tired and just plain miserable … Plus my liver enzymes went up… Decided to eat clean and now have a trainer which is helping and feeling better. I just read about her book and listened to her on television! I am so excited to get her book and take the challenge… So so happy!! Hope I feel even better! I was told I have a over active immune, I have chronic sinusits, and asmatha , my question to dr amy, is this condition reversible. I also have some food allegies, I have been on a struck diet for a while, but nothing seems to touch my sinus, I just don’t know what to do any more. I have tried everything. I was diagnosed with Osteopedia. Will this help me?